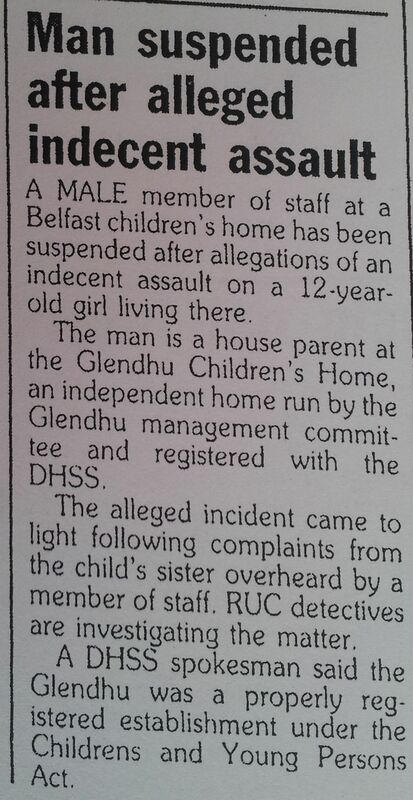 What next for The Inquiry into Historical Abuse? 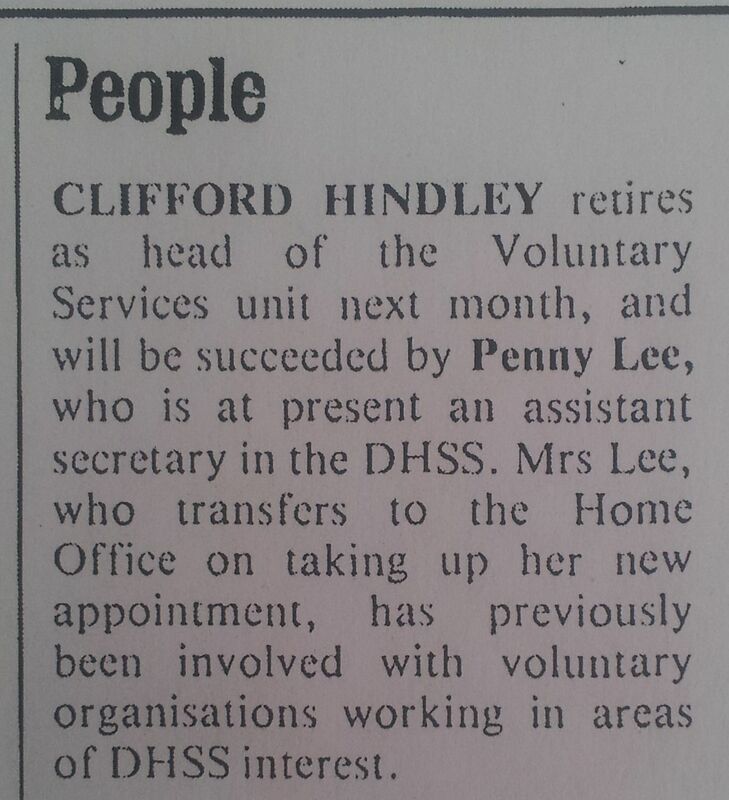 Fiona Woolf is following in the footsteps of Elizabeth Butler-Sloss with a similar cogent reason. This is an emerging pattern which should surely be taken by Teresa May as a warning. The Inquiry is seen by those most likely to benefit from it, victims of abuse and professionals trying to help them, as a cover-up of cover-ups. It has been set up because the establishment is no longer trusted by those most vulnerable to the abuse of power. No wonder there is now a power struggle being waged over its composition, remit and structure. At the heart of the choices made about who is to chair the Inquiry and who is to sit on the panel are some fundamental questions. Who is to decide the process? Who is to control it? Who can be relied on to speak truth to power? The main group of stakeholders are surely those survivors who have been abused then betrayed again via inaction and the concealment of evidence and are now not assured of a process in which they can take part. They have been patronised as a ‘victim community’ by Woolf and as yet have no structured way of giving evidence. Professionals and survivors witnessing and working in the field of child protection for decades have collective experience that should be helpful and is being overlooked. We wish to know why. Is it part of the continuing need for containment and denial that acknowledged experts in the field who have thought and learned most about the problems are not being consulted? Some are labelled as beyond the pale in terms of the establishment; some have had their careers constrained and blighted by the need of society not to know the truth about these things. Yet this group has hung on in there hoping one day that society will begin to acknowledge the enormous iceberg of systemic abuse in our midst and will want to know what they can tell them about its deliberate containment and use of scapegoating to deflect public concern. This is a big ask of course. But the questions for today might be, how can the evidence of survivors be heard and acted on? What alternatives are there to an inquiry which inspires no confidence? For example, why is the whole issue not being given the status and resources of a Royal Commission? This of course would be extremely costly, it would not be a quick fix, but would perhaps be a fitting acknowledgement by government and society of the extent of the institutional cover-ups from the 1980s and even earlier decades. It might go some way to restoring the faith of those who most need the truth to emerge. 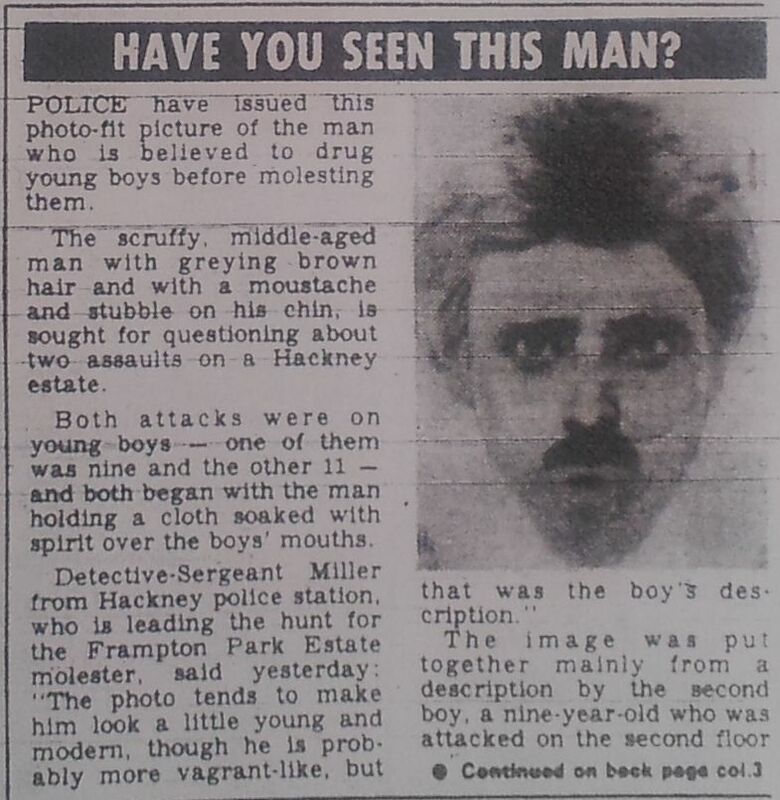 In 1983, several boys were drugged and sexually assaulted by an unknown attacker on the Frampton Park Estate in Hackney. 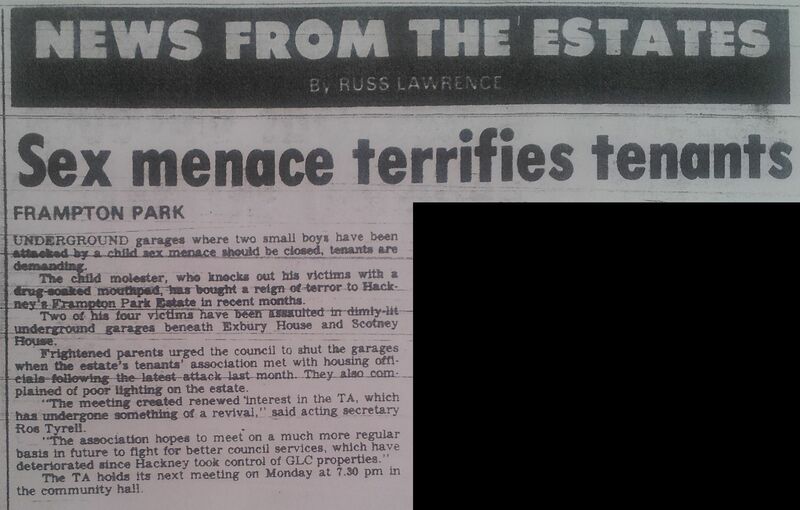 This was the same estate where Robert Oliver and Leslie Bailey lived as of 1989 (source). 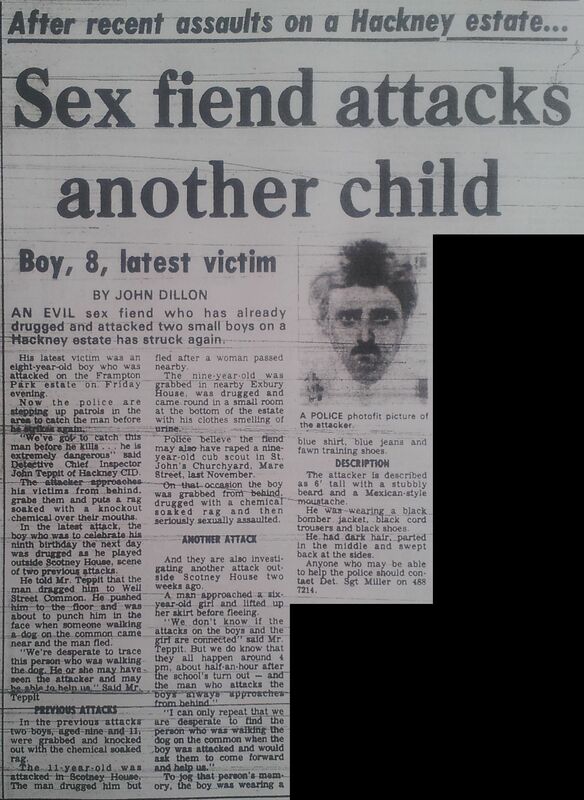 They were convicted for their part in drugging, sexually assaulting, and killing boys at a flat on the nearby Kingsmead Estate, with Sidney Cooke, Lennie Smith, Stephen Barrell, and a number of unknown men.